Driving around in the Texas heat with no air conditioning can be pretty rough. 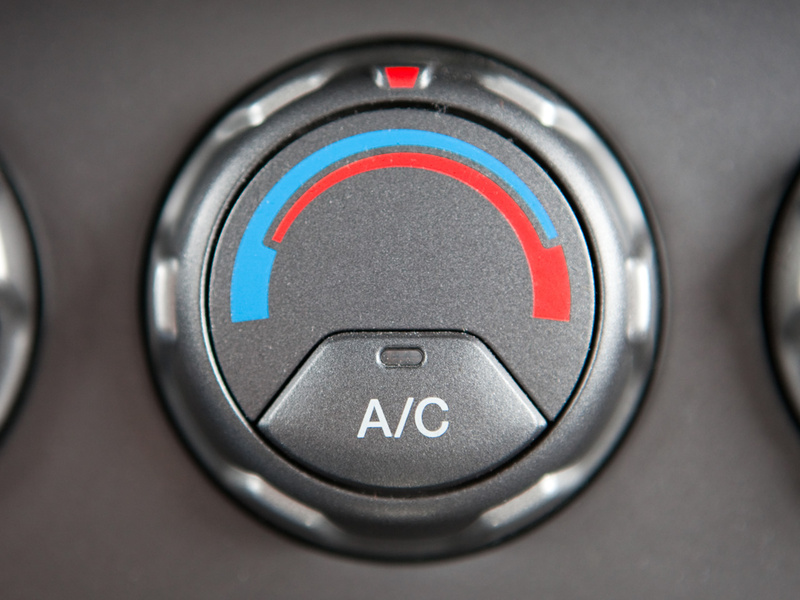 We have the tools to get the AC system in your car or truck repaired and blowing ice-cold again. We'll perform a thorough inspection of your air conditioning system to diagnose the problem, and offer a solution that's in your best interest. We'll always try to find a solution that will save you the most money, and we'll never try to sell you anything you don't need. Sometimes it can be as simple as a bad low-pressure sensor! Call or e-mail to schedule an appointment for AC repair today!